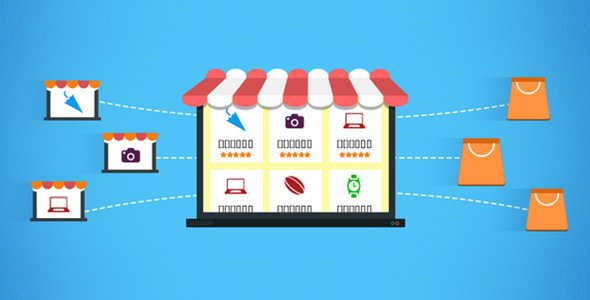 Ecommerce Multi-Vendor Shopping Cart has an easy Vendor Panel page that gives you full control over categories, products, orders, customers, customer’s messages, customer’s reviews, vendor’s membership and vendor profile. Documetation guide so that you can easily setup code. Create new database on your hosting and run EcommerceMultiVendorShoppingCart.sql file. Create database user and assign dbo rights to the user.